​AT OMEA STATE MARCHING BAND FINALS! 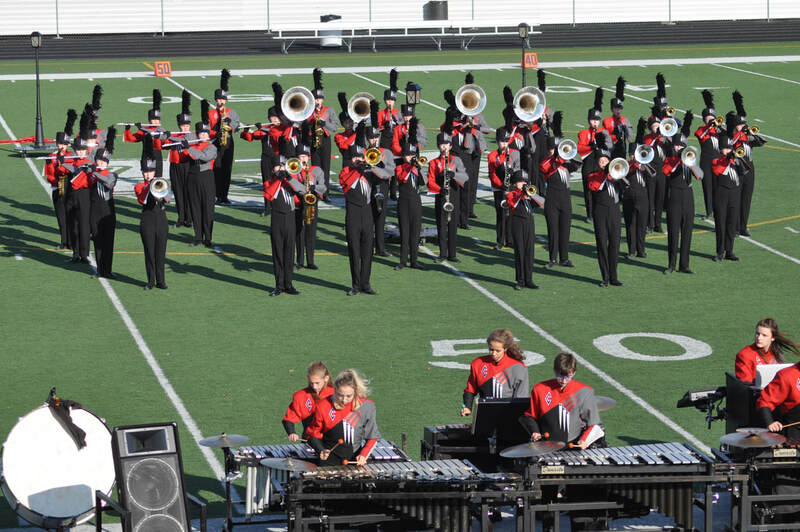 Congratulations to Mrs. Caldwell, staff, and members of Scarlet Guard on earning a superior rating at the OMEA Marching Band State Finals in Brunswick on November 3rd. Welcome to the online home for the Crestwood Scarlet Guard and the Bands of Crestwood Local Schools in Mantua, Ohio. We have a proud tradition of excellence in all of our bands. Starting in the Middle School with further development in High School, students in Crestwood Local Schools have the opportunity to learn and grow in their musical experiences. Our Event page has listing of upcoming performances for you to attend. Please visit our Fundraisers page to learn how you can support our band program. We also welcome those businesses who would like to be Corporate Sponsors of our bands. Our concert instruments are in great need for some TLC and we need your help! 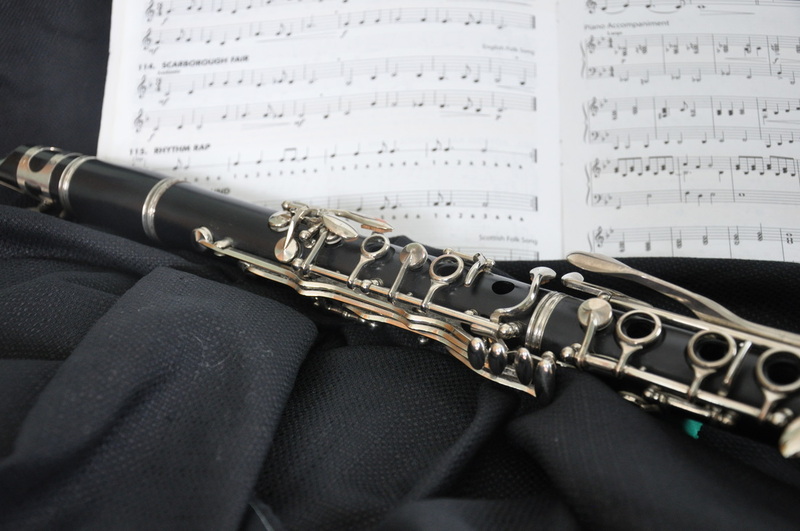 Pleas consider Adopting an Instrument by making a donation towards our repair funds. All money raised will be used to cover the repairs and replacement of instruments so that our hard working students can sound their best. All donations are greatly appreciated as our needs are many. Please contact the Band Boosters for more information by emailing us at csgbandboosters@gmail.com. Mandatory Parent Meeting for all students attending the April trip on Tuesday, February 26th at 6:30 PM in the HS Cafeteria. Watch this presentation to see the exciting opportunity our HS band students will have to learn and experience music in new ways in April 2019. The Crestwood Bands commit to excellence in all things and to always be our personal best. We strive to use our music to create something greater than ourselves, something that we as individuals could not create on our own. We want to use music as a vehicle to create an inspired and dedicated group of students.